Hey HEY Hey! 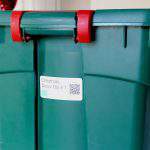 We’re focusing on ways to make the holiday season less stressful and more joy-filled this month as part of the Organize and Refine Your Home Challenge. 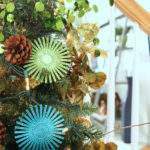 Last week, we took a hard look at our expectations and attitude heading into the holidays, spent some time setting our holiday priorities and eliminating holiday obligations. 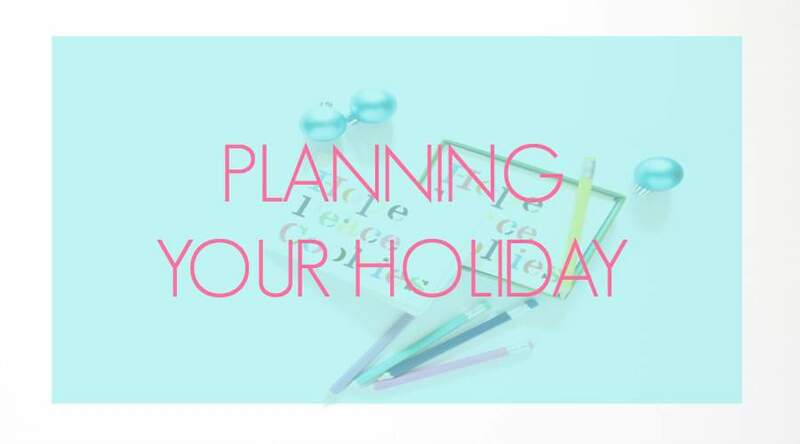 This week, it’s all about how to plan your holiday. 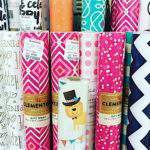 Would it surprise you to hear that most of the holiday planning books and resources suggest that you begin the planning process in late September/early October? 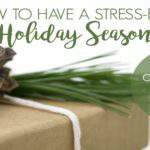 When you begin your planning well in advance of the official holiday season, it will enable you to spread out your massive To Do list into bite-size chunks (always the key to nipping the “overwhelm” in the bud). In addition, you will be able to identify tasks that can be completed well in advance, which frees up more time for relaxation and enjoyment as the holiday week draws near. 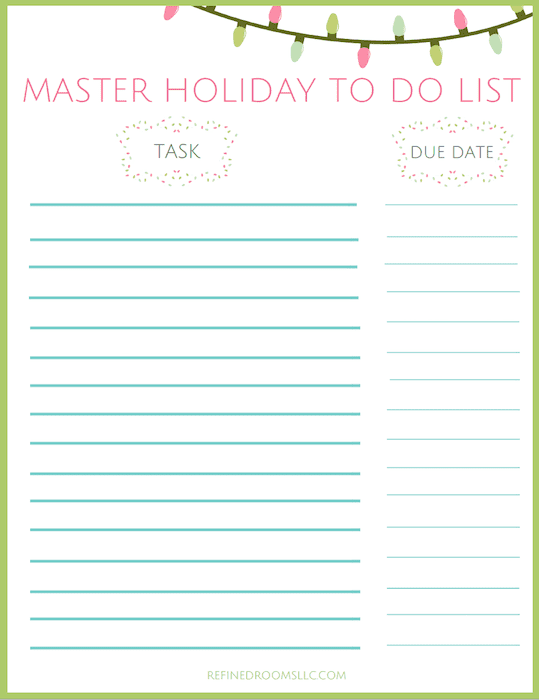 Begin the planning process by creating a Master Holiday To Do list, that outlines each task that you need to complete for the holidays and order them by the month in which the task needs to be completed. Once you’ve completed your To Do list, the next steps in your planning process are to 1) estimate how long each task will take to complete, 2) determine a start date and a deadline for each task, and 3) enter these dates into your holiday calendar. 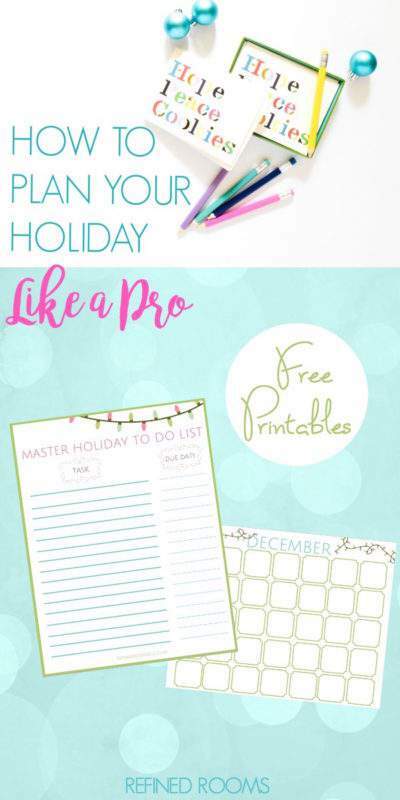 My favorite resources for free holiday planning printables are the Organized Christmas and Life Your Way websites. 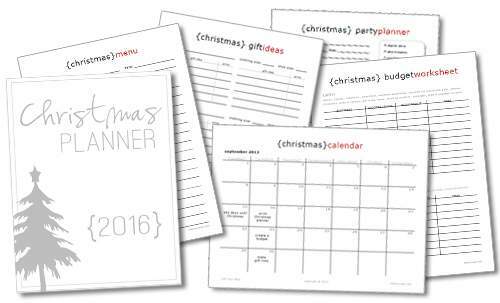 Both of these printable sets include a super comprehensive array of checklists, inventory sheets, and shopping lists that you can use to create a customized holiday planner that perfectly suits your needs. 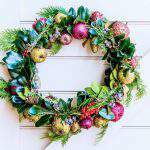 I do believe that one of the major reasons we experience holiday overwhelm is that we feel like it’s our job to complete all of the things on our Holiday To Do list ourselves. Um, nope! This year, I invite you to challenge that belief and explore ways to delegate some of the tasks to others. 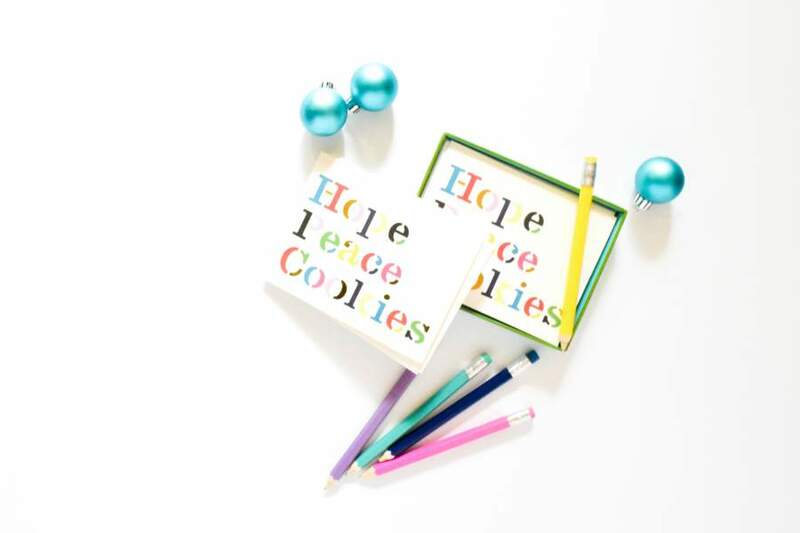 Have your kids stuff the holiday cards into the envelopes. 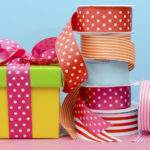 Divvy up the gift shopping list between you and your spouse. If you’re hosting a holiday dinner party, make it a “potluck” so that you’re preparing only the main course instead of the entire dinner. 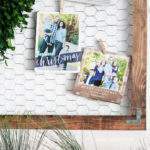 If you’ve got a bit of cushion in your holiday budget, then by all means, consider hiring professionals to outsource certain tasks (a handyman to install exterior lights, a professional cleaning service, a printing company to address and send out holiday cards). This small investment will pay you back tenfold in the form of less stress! Determine which tasks on the To Do list to delegate and determine who will be responsible for completing them. So my friend…that’s how you’ll plan your holiday like a pro! 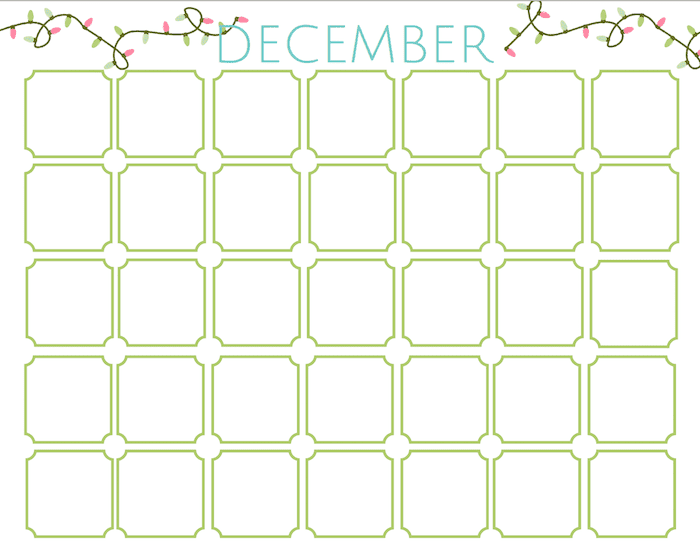 Do you have a favorite holiday planning tool, resource, or method? Let me know about it. I’d love to check it out!